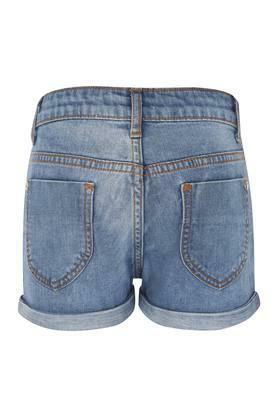 This pair of shorts from Stop has been designed with an extra care to ensure that your girl stays comfortable all day long. Besides, it comes with an embroidery work at the front, thus making it more appealing to the kids. It also has a contrast stitch detailing throughout that further gives the attire some edge. 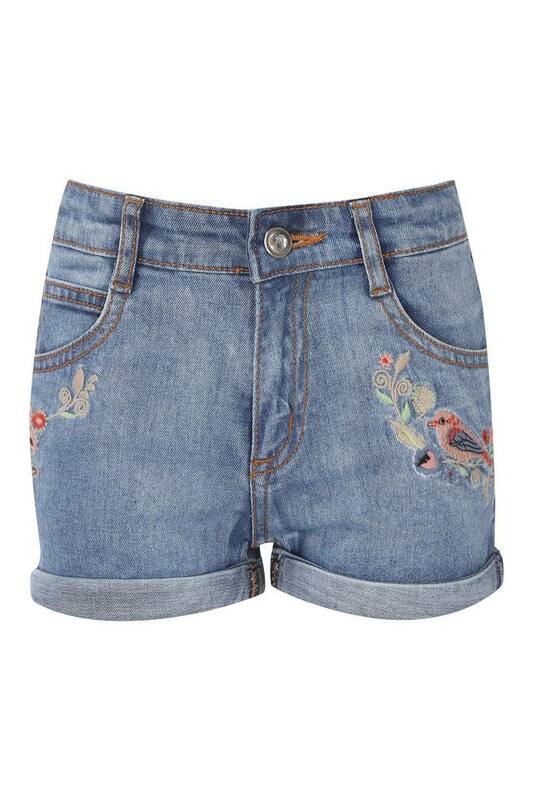 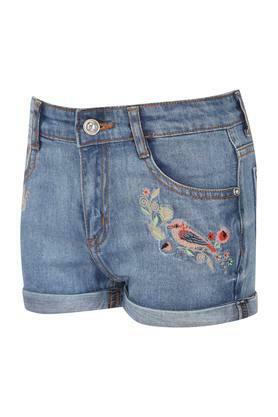 A fusion of style and comfort, this pair of shorts will be a great choice for your daughter. You can make her club it with a pair of ballerinas for a complete look.